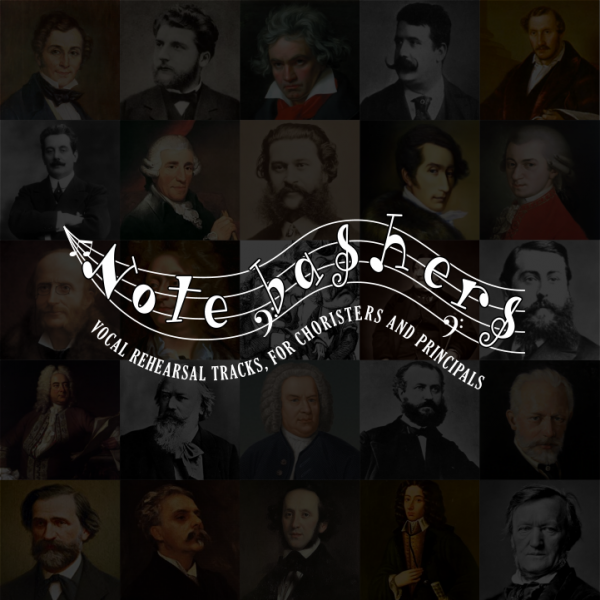 Part singing can be very difficult – the answer is Gilbert & Sullivan Notebasher CDs for you to practice your vocal part without the distraction of hearing the more dominant lines. Rehearse at home, or even in the car on the way to work. Each CD provides the accompaniment with your part predominant – (music only). Accompaniment CD’s of each complete opera are also available. Choristers can be confident that they can hold their line even when surrounded by others singing different parts. Principals can enhance their performance. Bespoke compilations can be supplied, and I am happy to undertake special commissions. CDs cost only £15 and includes delivery (for UK only). I accept payment by cheque through the post as well as BACS and paypal. Special commissions are negotiable. To order, simply click on the link on the left or to make any further enquiries, click on the contact us button.